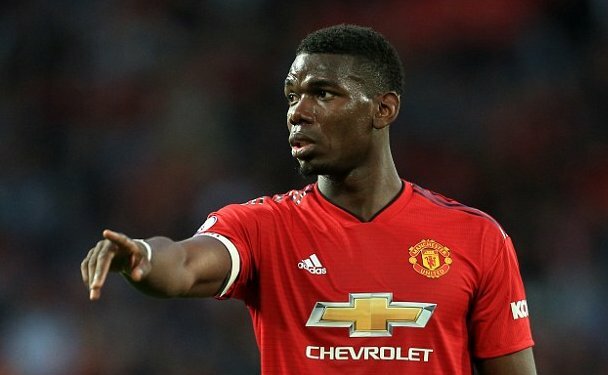 Jose Mourinho has told Paul Pogba to hand in a transfer request if he wants to leave the club as their relationship hit a new low following the French star’s comments to the media at the weekend, according to reports in the British press. The Sun reported that the pair had clashed at United’s training ground after Pogba told TV cameras after United’s 2-1 win over Leicester that there were “things I can say and there are things that I cannot say, otherwise I will get fined”. Mourinho was apparently upset by Pogba’s comments after he had made the 25-year old captain for the match and praised his performance. The Portuguese coach then reportedly told Pogba to hand in a transfer request if he wanted to leave the club ‘again’, a reference to his decision to quit United in 2012 to join Juventus. According to the Sun, Pogba subsequently told Mourinho to communicate with him via his agent Mino Raiola. Mourinho is said to hold Raiola responsible for much of the transfer speculation and gossip about the French star and is keen for Pogba to sack him. The first signs of trouble in the relationship between Pogba and Mourinho appeared back in February when he was left out if the starting lineup for the Champions League clash with Sevilla. Since then, things have gone from bad to worse, with Mourinho criticising the midfielder after several performances. Despite the apparent downturn in relations, United are reportedly not interested in selling Pogba.